Wilson you absolute Don! Taking Ralegih Ritchie’s Bloodsport and completely switching it up and owning it in a Fashion!!!! I love what he’s done with the keys and his vocals to give it a new groove and feel plus that warmth that comes with any track featuring his Vocals. Simply superb and effortless. Nothing like UK covering UK its nothing but goodness and spreading the love. 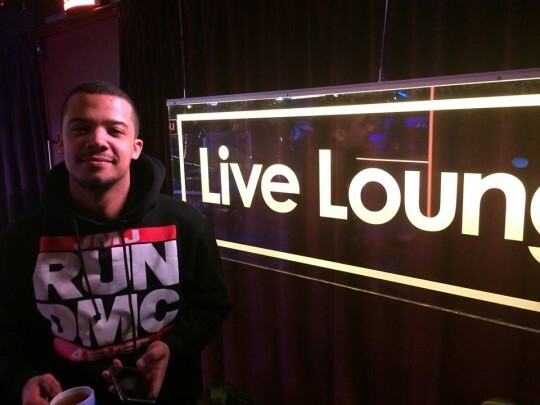 Nice to see Raleigh Ritchie getting some live lounge love from the legend that is Trevor Nelson. 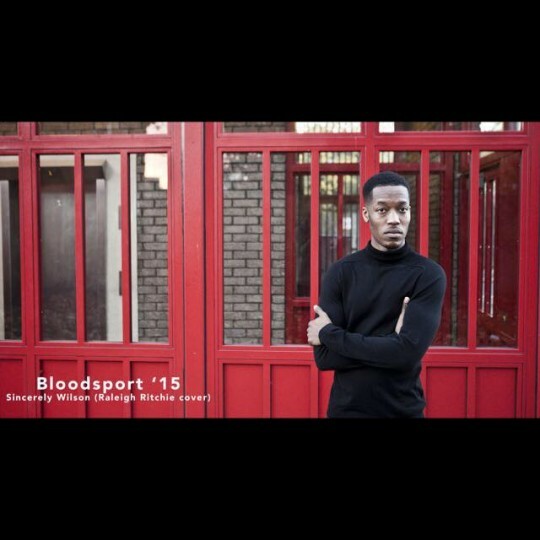 He delivers as always a quality performance of one of his biggest tunes to date Bloodsport. The band sound quality and it always sounds and looks like Raleigh is putting 500% of his energy and strength into his vocal which as well as enhancing the performance only makes you like him more. Album is out this week! If you can’t wait pre-order here and get some of the tracks early. 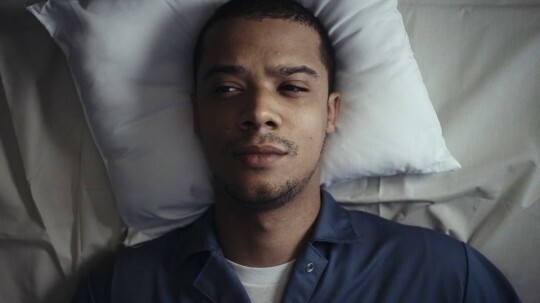 A fantastic uplifting new track from Raleigh Ritchie with some brilliant visuals to go along with it and tell the story of the song. As with a lot of Ritchie songs and visuals there’s plenty that many people can relate to here. Being trapped in a box and just wanting to break free or perhaps needing some help. On a cold grey January morning this is just kinda goodness everyone needs. The album is available to pre-order now and I can’t not believe it will be anything other than superb! Raleigh Ritchie teased with so much quality product last year without us seeing an album. Launching into 2016 he gives us this first cut from the forthcoming album “Keep It Simple”. It follows in the same vein of his other tracks with his mellow vocal cruising effortlessly through the elctro alt future soul vibes found in the production. I raised an eyebrow when I saw Stormzy had been pulled in on a feature wondering if it would work but he doesn’t sound out of place on this at all. His flow like Raleigh’s vocal gets into the groove of the track seamlessly. Quality work Pre order Raleigh Ritchie’s album ‘You’re A Man Now, Boy’ and get three tracks instantly. Yes a next level of the live video concept… literally!!! The Greatest from Raleigh Ritchie has been knocking around for sometime now and been blogged on this site before but I love what Raleigh Ritchie has done with this live version. Capturing the band on one camera in a much bigger space then a tight rehearsal room this is dope. He gives a 110% in his performance and it is just a great tune anyway. This guy continues to innovate and bring the quality which is why he’ll keep popping up on this site. The Greatest is available to buy now here. Been meaning to post this for a while now the latest video from Raleigh Ritchie as he continues to build the hype, anticipation for his forthcoming album. As always its more quality visuals from the man and his team as they come up with another innovative video that gives you more to think about than just look at. Does partying and dancing end up getting dull? Enjoy. You all know me… I am not that hype guy but this one took me and I had to put it up. 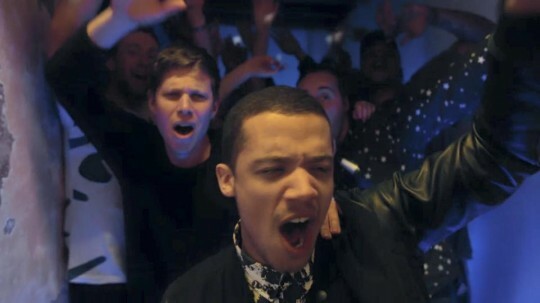 Growing up in the age when the remix and the collab was key to the marketing and success of a single Raleigh Ritchie and his team have delivered perfectly on his latest single “The Greatest”. Whilst the original stays close to Raleigh’s trademark genre bending sound this Star One remix is a HYPE. Tempa T, Stormzy and Ghetts kill the track embracing the underlying message of bravado behind the track of being “The Greatest”. You won’t hear Grime that often on this site but I can do nothing but salute this the concept of having the Grime remix and then the quality of the end product can only be saluted. The Greatest indeed. 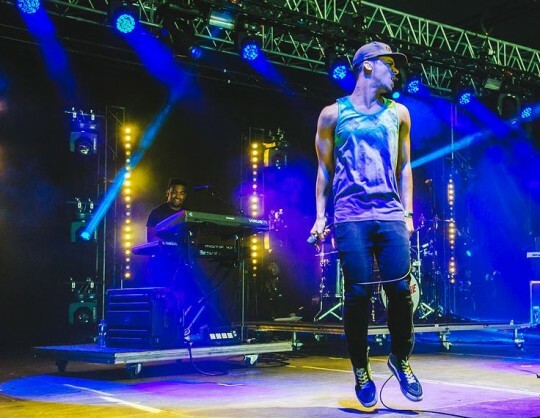 Another great live performance with the full band from Raleigh Ritchie. Taking one of the more mellow cuts he dropped last year “Birthday Girl” the track builds from just vocals and guitar to a full band groove that builds intensity throughout without ever getting loud or noisy. Pretty much loved every thing this guy did last year and i really cannot wait to get my ears around an album from the man. Quality innovative UK Music! More new music from Raleigh Ritchie as he continues to build up anticipation levels before the release of his album. 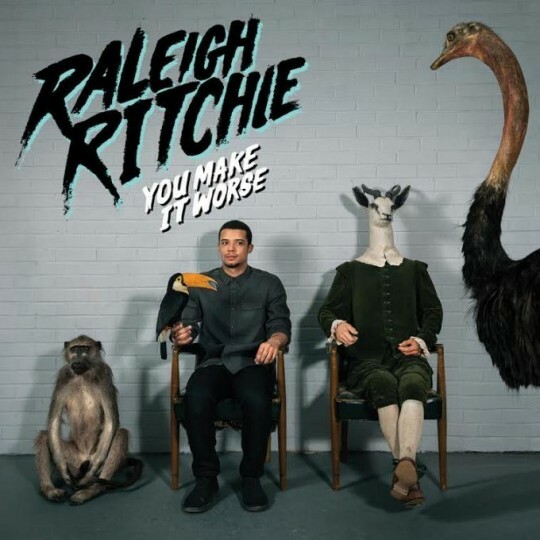 “You make it worse” is for me another example of Raleigh doing what he does best making quality music that you can’t necessarily place into a genre or box yet has a soulful undercurrent there that makes me like it more and more. Killer synths and haunting vocal effects and samples helps the track build through the verses to an epic yet minimal chorus. Raleigh delivers yet again. Catch him on tour this month details here. Cameras catch up with Raleigh Ritchie in the studio talking about his writing and recording process, what to expect on the album and the making of his most recent single “Cukoo” featuring Little Simz. I for one am very much looking forward to the album he’s an artist who pushes boundaries and makes great music! Catch Raleigh live on tour at the end of the month pick up your tickets here.